Do you want to know what Gamification really is about? Do you want to learn how to design fun and engaging experiences? Are you ready to change your world with game design? Then join us in this MOOC! Games have become the new normal. The gaming industry is already more powerful than any other form of entertainment like music or movies. An average young person will spend more than 10,000 hours gaming by the age of 21 - about the amount of time that it takes us to master any kind of skill and yet, there's a huge engagement crisis in many other areas. It seems like only games are truly understanding how human motivation really works. But how is that possible? Why are we that glued to games? Can we design those kind of gameful experiences in non-game contexts to make them more engaging? And the most important question: How to do it? In this course you'll learn the basics of Gamification with a highly practical approach. We'll focus on how to design gamified experiences in real life and students will be able to gain knowledge in areas such as: game design, psychology, management or education. Our main goal will be to understand and master the principles of Gamification to design experiences that make things more fun and engaging. Do you want your team to perform better? Are you looking for ways to fully engage happy customers? Do you want to see kids learning while playing? Or are you just looking forward to seeing a better world? Whether you ever asked yourself one of these questions or you just want to know how to make things more fun and engaging, this course is for you! This course goes from a basic level to an advanced one so all you need to bring in the class is a playful attitude! And if you don't like those options, well, there’s always a way. Go and start playing games or try out some gamified experiences! This course will feature creative assignments where we’ll try to help you learn by doing. Every week, a space within the forum will be opened for you to upload the task and peer to peer reviews. It is not mandatory to complete these assignments in order to achieve any of the course's certificates but it is truly recommendable if you want to learn how to create and design real life gamification. This course will feature weekly videos and creative assignments, so you’ll have to spend around 3-4 hours per week to keep up. If you want to learn even more, we’ll provide you with reading references and plenty of insightful videos, blogs and resources. In a way, the workload is actually up to you. Entrepreneur, associate professor at IEBS School, experience designer, speaker, game master & storyteller at Dummymedia's educational studios. His goal in life is to show people how to make his lives more epic and meaningful. How to fall in love (welcome back, childhood) with play, games, curiosity and learning. He believes in gamification as a tool for empowerment (and not only engagement) achievable and understandable by everyone, as a design methodology that balances performance, fun and meaning in our jobs, lives, products and services. People, thoughts, actions and emotions (not technology) are mandatory in this process. 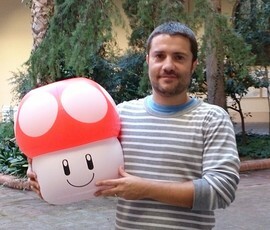 Isidro has written several articles on games for education and self development, he usually talks about playful design and other related topics at conferences like the Virtual Worldwide eLearning Congress or the Fun and Serious game Festival and he is one of the coordinators of the Gamification Spain MeetUp, one of the biggest forums for gamification professionals in his country. 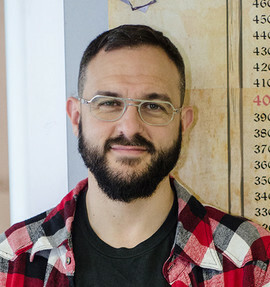 MARIO HERGER, PhD, is CEO, founder and partner of Enterprise Gamification Consultancy LLC, a strategic consulting group focused on gamification, innovation, social business, and intrapreneurship in the enterprise. 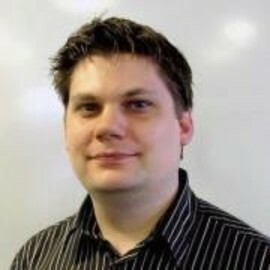 He had been Senior Innovation Strategist at SAP Labs in Palo Alto, California and Global Head of the Gamification Initiative at SAP where he had worked for 15 years. 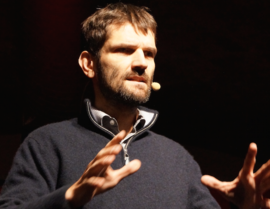 In 2013 he also co-founded and leads the Innovation Center Europe Silicon Valley (ICESV) that connects European startups and companies with the Silicon Valley. In his work as head of the Gamification Initiative at SAP he has encountered and supported gamification efforts in the enterprise from multiple levels and departments, like Sustainability, On Demand, Mobile, HR, Training & Education, Banking etc. 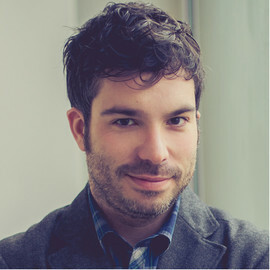 He has driven the awareness around gamification by organizing and leading innovation events around this topic, holding dozens of one- or two-day gamification workshops, working with gamification platform- & service-providers and game studios, consulting and advising organizations, and by incorporating gamification into corporate strategies. He regularly speaks at and co-organizes conferences on gamification, innovation, creativity, and entre- and intrapreneurship. His large network in the gamification and innovation space allows him to pull in experts from every corner of the world into projects. 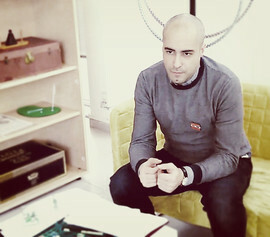 Roman is founder & CEO of Engaginglab and RACKSOCIAL. 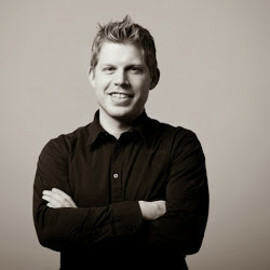 He is also Partner at Enterprise Gamification Consultancy. Starting his journey with Engaginglab 2009 he is already one of the seniors of the Gamification industry and Germany's Gamification evangelist. "For me, Gamification is much more related with psychology than with technology. It is alarming that most people still ignore that. I really believe that while engineering has been the 'secret power' of an industrialised society, Gamification has the potential to become the 'secret power' of the knowledge society. Engineering meets Enjoyneering." Director of Master in Multimedia Creation and Serious Games (MCDEM) at La Salle-Universitat Ramon Llull, Barcelona, Spain. I am a teacher of of Art, Design and Creativity at the same master, and I teach Design as part of the Design and Usability course. I am part of the reseach team of HCI, at the gamification section. Consultant, teacher and developer of creative thinking, with a special approach to Innovation, Multimedia, Transmedia, Gamification, Serious Games, interaction design, and Videogames, applied to any necessity of creative or services industry. Skills to join the talent of students with the necessities of industry, to form and lead work teams and develop products and services from a creative approach. 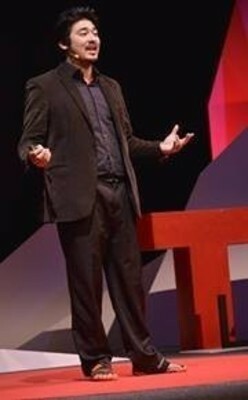 Thijs de Vries M.Sc. 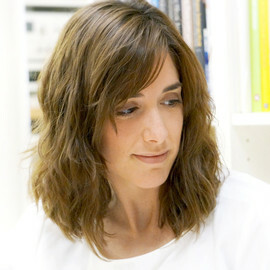 is designer, facilitator and speaker on the intersection of engagement design and gamification. 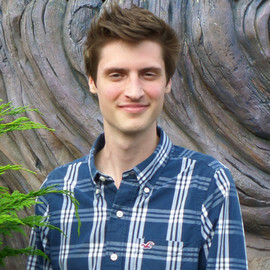 After graduating at the Technical University Delft in the masters program Design for Interaction, Thijs founded the engagement design studio Creative Seeds. 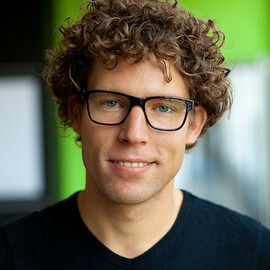 As a user experience designer Thijs has worked on many innovative designs in the field of engagement design and persuasion. This led to his expertise on incorporating gamification into products and services for education, health care and sustainability. Besides running his own studio, Thijs is CTO of Eduapp, an educational platform for promoting educational apps in the classroom. He is also one of the co-founders of Game Driven Innovation which aims to inspire companies about the possibilities of gamification. 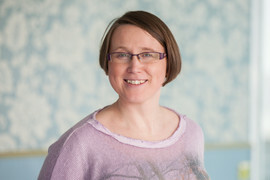 Toby specialises in building engaged teams and communities via digital media. He is the founder and CEO of universal scorekeeping platform Rise. Previous to Rise he founded and sold the social media agency 'Nudge'. 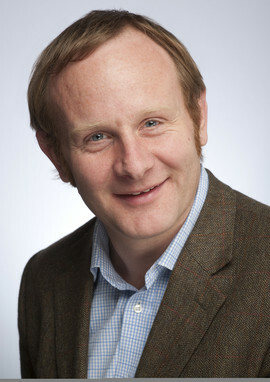 Toby is a founder of GamFed.com the professional association for gamification, a top 10 'Gamification Guru', and a regular contributor to Sky News as a Social Media Expert. He also plays a mean game of ping pong. Co-founder and CMO of BrainSINS. 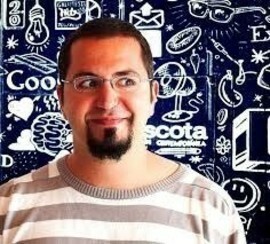 Co-founder of Gamification World Congress. Angel Investor in several startups. I started using Gamification in 2008, when I released Wipley, a Social Network for videogamers. In 2010 I discovered Gamification as a concept and I started testing it to different application domains such as Education, Marketing, etc. Nowadays, I use Gamification at BrainSINS (my company), both to improve our online onboarding process and also to help our eCommerce customers to improve their sales.